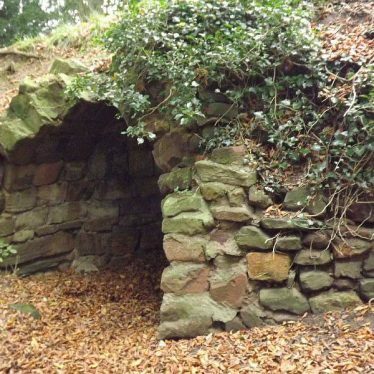 The remains of a folly known as the 'Orangery' or 'Hermitage'. 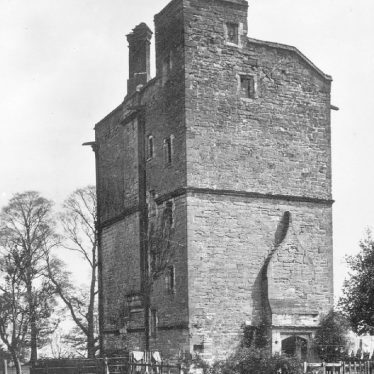 It was built during the Imperial period and is situated in the grounds of Ansley Hall, 500m north east of Bull Barn Farm. 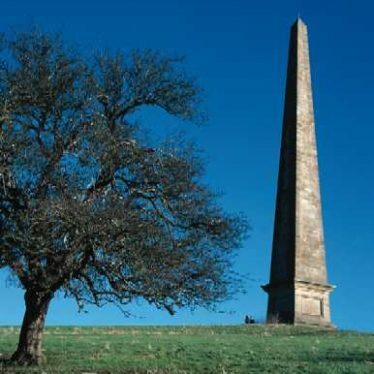 An obelisk which was erected in 1876 on the Welcombe Estate by Robert Needham Philips to commemorate his brother, Mark and father, Robert. 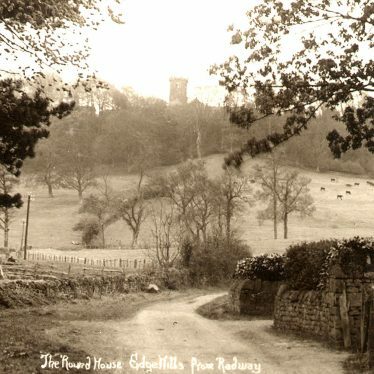 It is situated 400m north of Temple Hill. 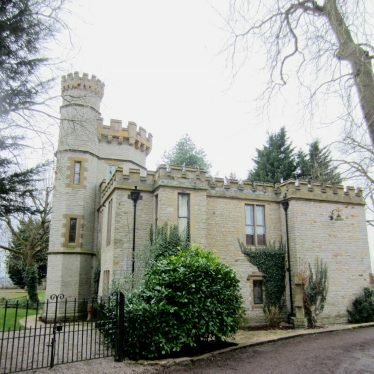 Ornamental Sham Castle built in 17th century. 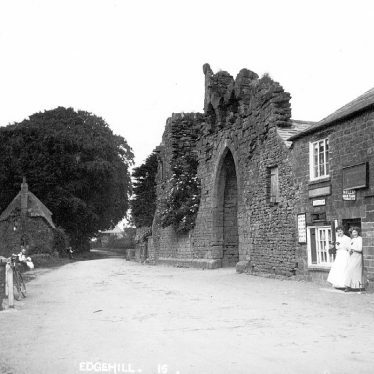 It is said to be built at the centre point of the place where the the king's army stood before the Battle of Edge Hill in 1642. 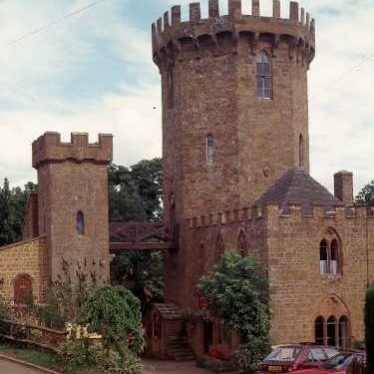 Edge Hill Tower is located to the south of Castle Wood, Edge Hill. 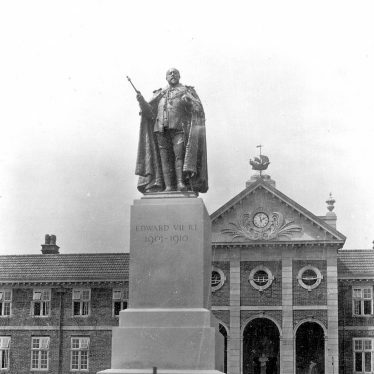 The Jephson Memorial, a white marble statue of Dr Jephson erected in the Imperial period. 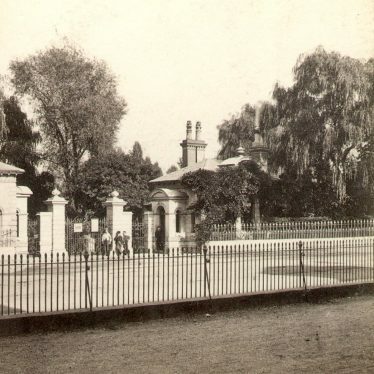 It is situated in Jephson Gardens, south west of the clock tower. 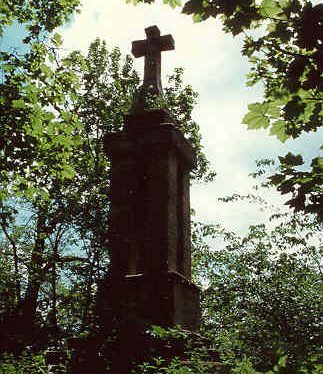 A commemorative monument which is of modern date. 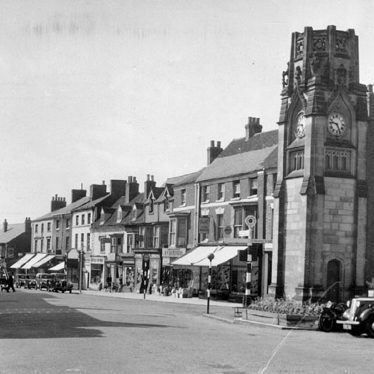 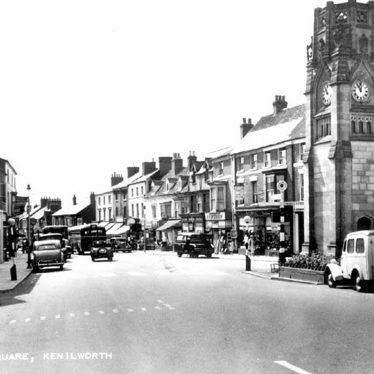 The monument is a stone pillar which commemorates the Battle of Edge Hill. 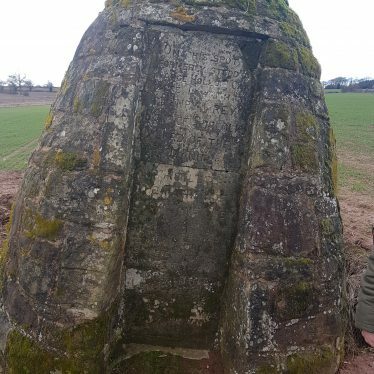 It is situated by the side of the road between Kineton and Radway. 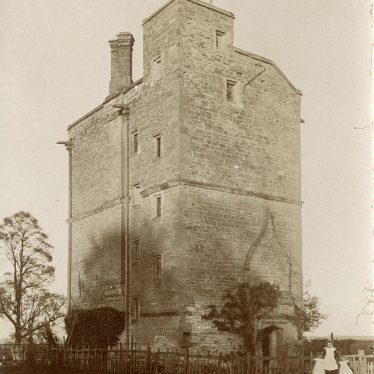 Clopton Tower, an architectural folly which dates from the Imperial period. 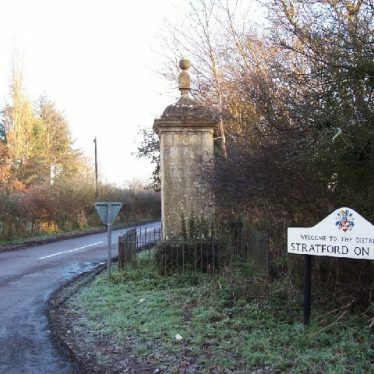 It stands 140m north east of Dugdale Avenue, Stratford on Avon. 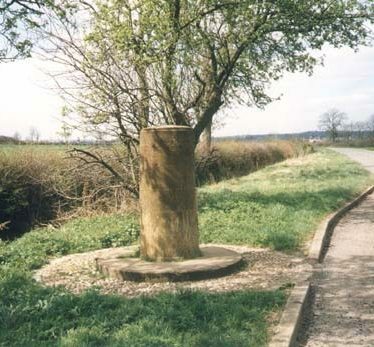 The Duke of Suffolk's Monument, a commemorative monument to Henry Gray who reputedly hid in an oak tree on this site to escape capture. 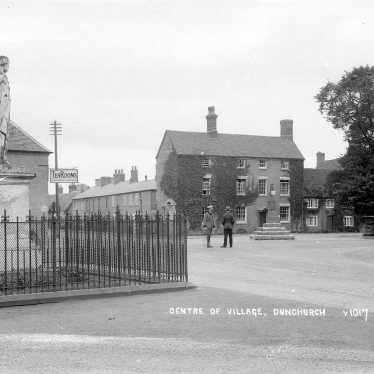 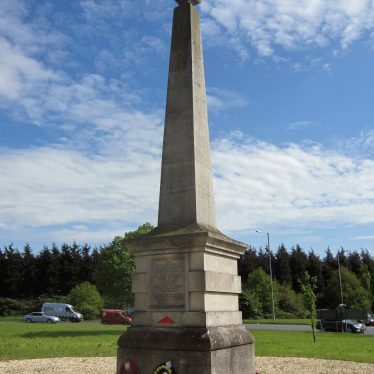 The monument was erected during the Imperial period and is situated 500m south west of Astley. 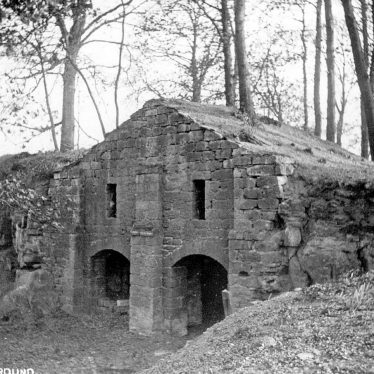 A folly dating to the Imperial period. 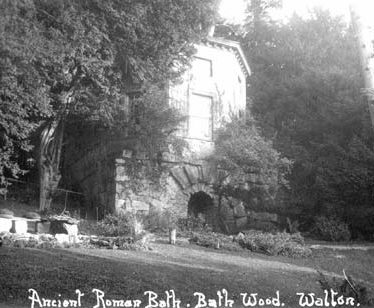 It is situated in Bath House Wood. 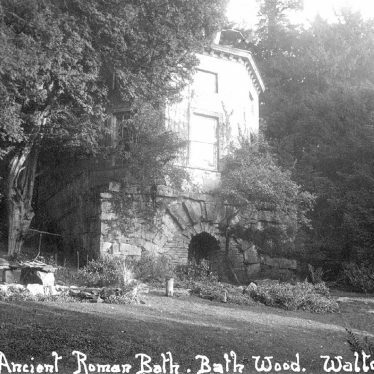 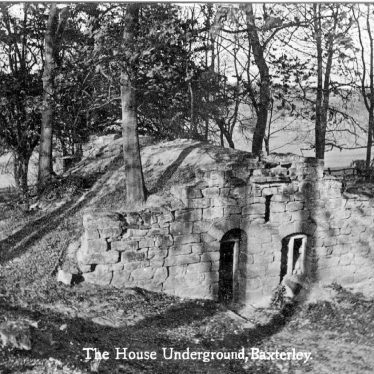 There were suggestions that it was a Roman bath house but recent investigation revealed that the whole building dates to the 18th or 19th century, though the gazebo did contain a spring or bath. 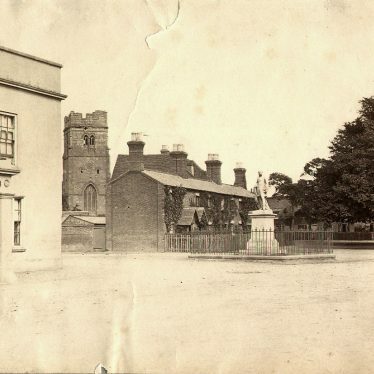 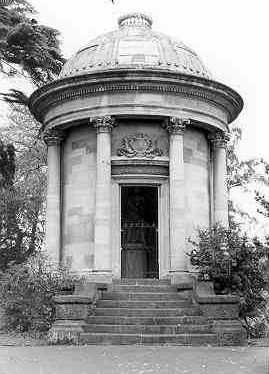 Explore Monuments, Statues, and Follies around Warwickshire. 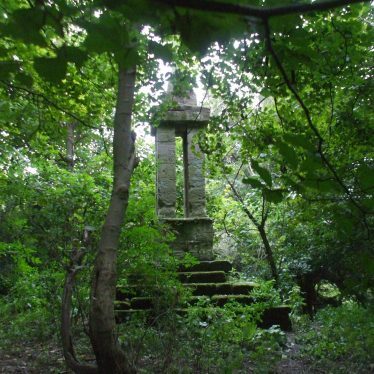 This map shows markers for every photo, article, historic site and catalogue record within the Monuments, Statues, and Follies category.